The plaudits and praise continue to flow for the exquisite new book that explores the fashion photography of Inge Morath. 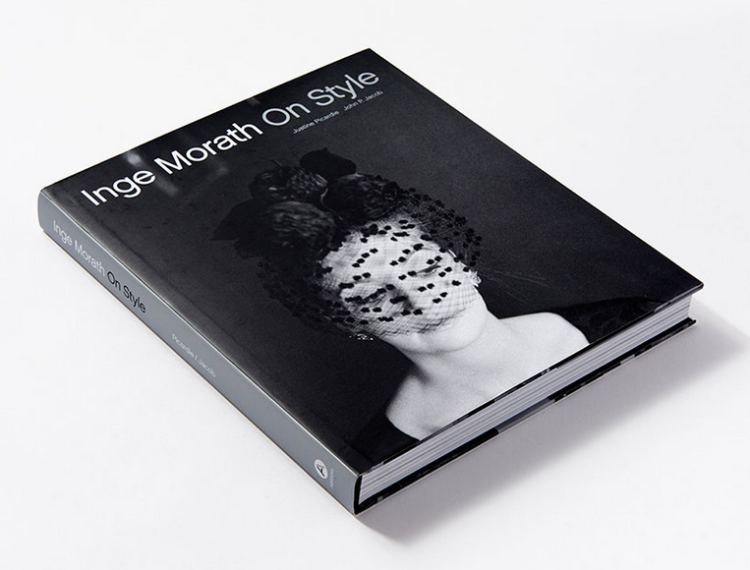 Inge Morath: On Style was published in the fall of 2016 by Abrams Books. It includes 250 black-and-white and colour photographs and was edited by John P. Jacob, the American curator and director of the Inge Morath Foundation. The introduction was written by Justine Picardie, the editor-and-chief of Harper’s Bazaar magazine. The book has received stellar reviews from such esteemed sources as New York Magazine and The New York Times. The book is available in fine bookstores or can be ordered directly from the publisher or via Amazon. “This marvellous edition is the perfect showcase for Inge Morath’s artistic vision and the book will further enhance her reputation among a new generation of collectors,” says CLAIR Gallery director Anna-Patricia Kahn. Inge Morath (1923–2002) is one of the most acclaimed photographers of the 20th century and was called ‘the high priestess of photograpy’ by the director John Huston. The Inge Morath estate is represented exclusively by the CLAIR Gallery. Learn more about Morath and see the prints held by CLAIR. For information about the availability of prints, contact Anna-Patricia Kahn. Posted in News & Press .